Hey, you guys!!! I hope you had a wonderful Thanksgiving, or at least one that wasn’t filled with too many awkward family moments and unwanted house guests. We did alright over here. There were only a couple of cringe-worthy moments, but we managed to balance it out with liqu— er, I mean, laughter. Anyway, this time of year, this countdown to Christmas time, is pretty much my fave. I love the planning, I love the decor, I love the lights, I love the shopping, and I love the eating. 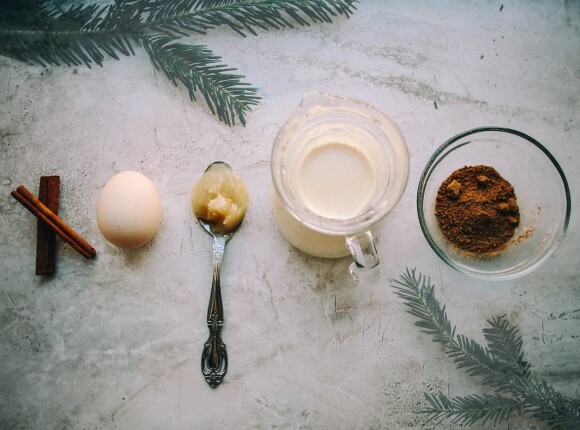 Whip up this quick and easy eggnog hair mask to save your tresses from the winter blues, or try one of these soothing Winter skin treats. 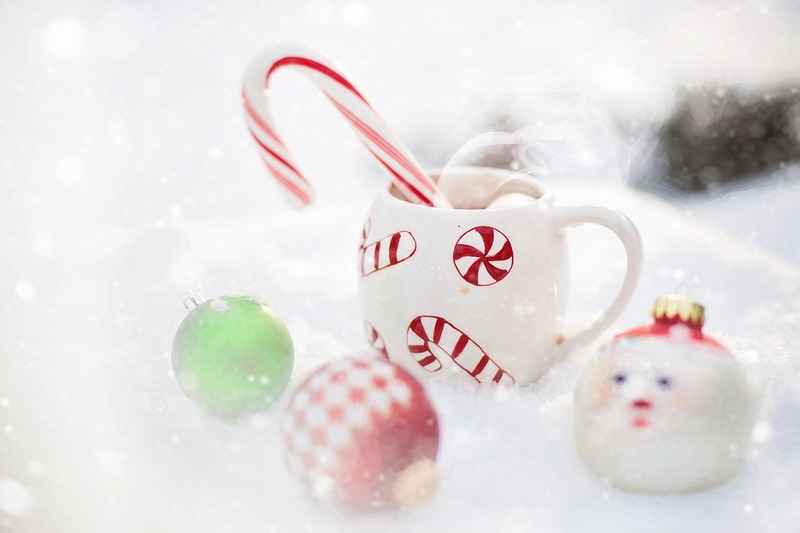 Almost nothing is more inviting and cozy than the sweet smells of the holiday season. 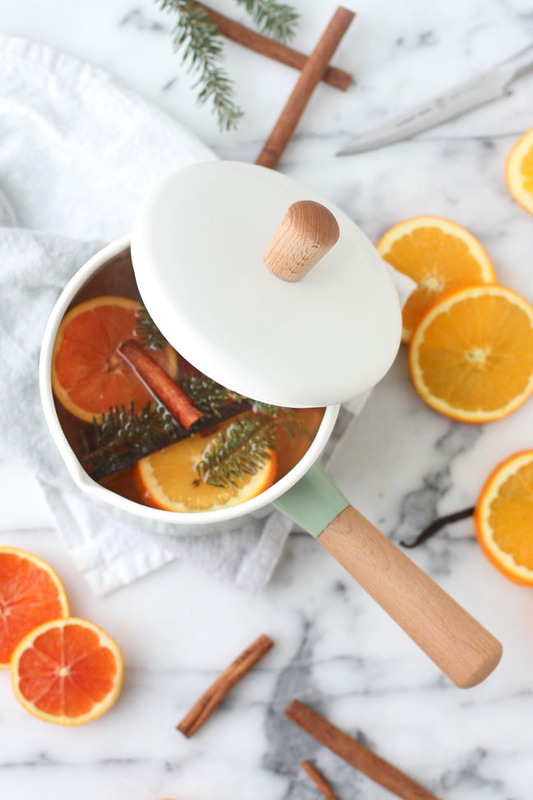 Fill your home with the soothing aromas of this DIY stovetop potpourri or try one of these ideas to make your home smell like Christmas. You can download and print some pretty useful checklists here. And for a super cute Advent calendar DIY project, you can find the tutorial here. 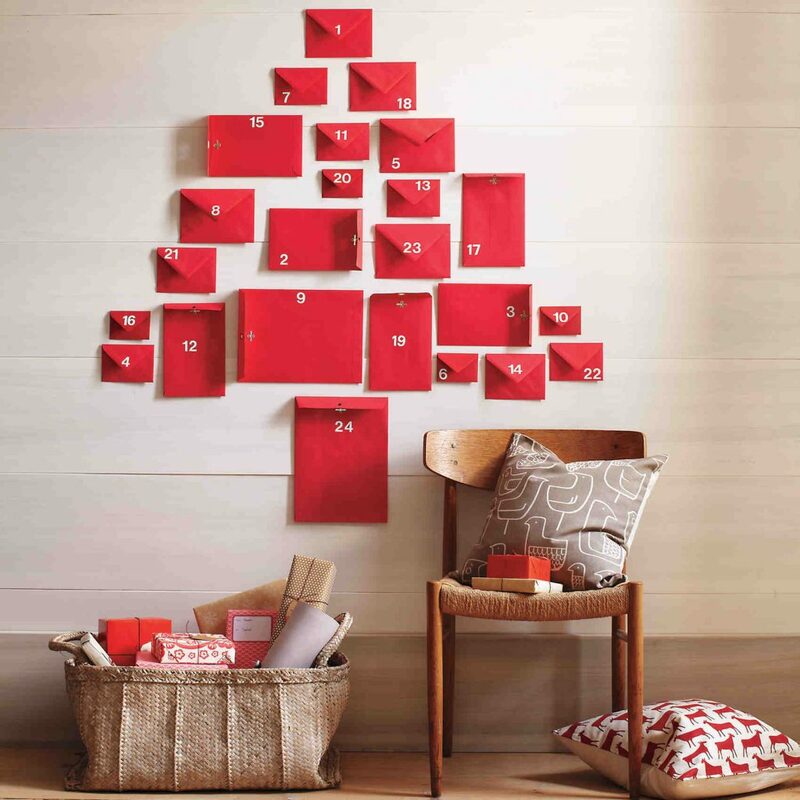 There are tons of ways to add holiday flair to your home. 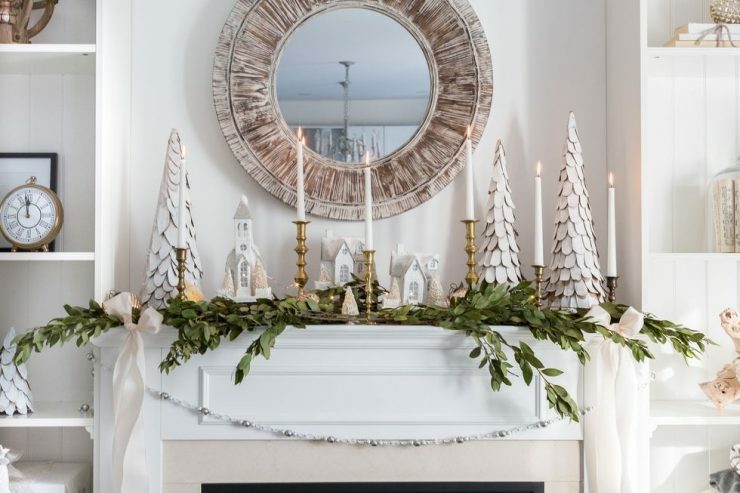 Even in the tiniest spaces, on the most meager of budgets you can add a little something festive and transform your home for the holidays. 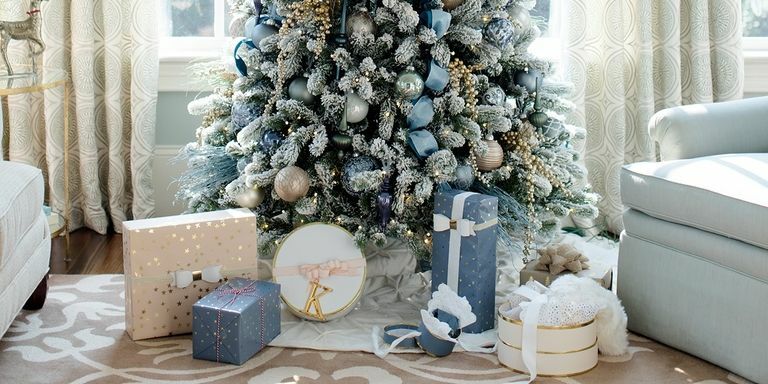 Check out some amazing Christmas tree ideas here, and some even more amazing style tips for small spaces here. 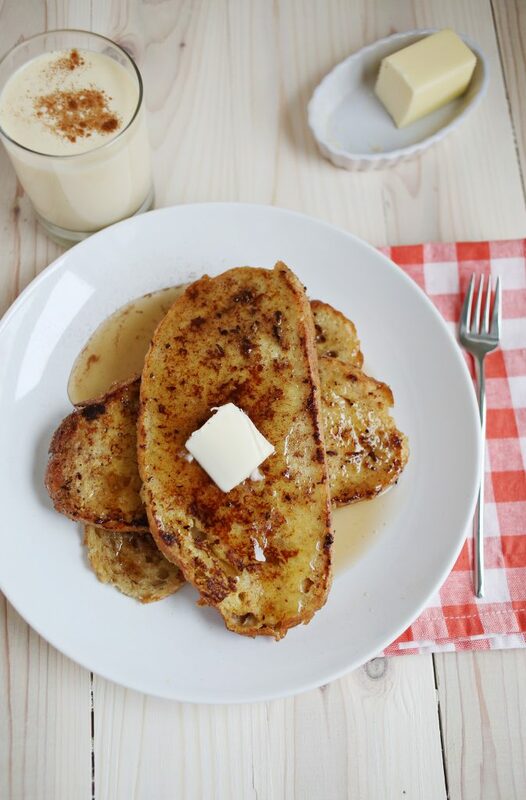 Add this amazing eggnog french toast recipe to your holiday brunch menu. While you’re at it, check out these 46 Christmas brunch ideas that are all just perfect for your holiday gathering. Whether you’re in the mood for a cocktail or a hot winter treat, you’ll find the perfect drink recipe here. 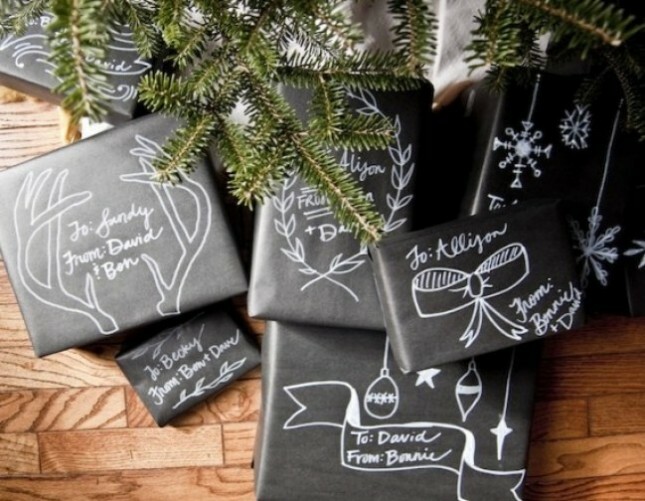 Take your gift wrap to the next level with these 21 ways to upgrade your butcher paper gift wrap. It’s hard to believe that we’ve only got 4 weeks left until Christmas! Hopefully, I’ve given you some helpful tips. There’s certainly more where this came from. Stay tuned throughout the month of December for some cool ideas to get you into the holiday mood! Also, as promised, you should check out these links to my fave Cyber Monday Deals from Houzz and Overstock!